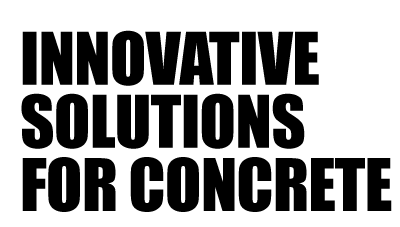 Concrete Accessories, Forming Hardware and Waterstop Products - OCM Inc.
OCM, Inc. is the Subsidiary of OKABE Co., Ltd., a 100 year old manufacturer & distributor of concrete formwork, form ties, and concrete construction accessories. Our parent company has 8 fully owned manufacturing facilities. All OCM products are quality tested and many have been used in the U.S. concrete construction market for over 35 years. OCM products include Adeka Ultra Seal Waterstop & Bentoswell Bentonite Waterstop and Primers as well as Steel Frame Handset Concrete Forms, Corners, Fillers, Filler Angles, and all the related accessories. We now carry Aluminum Forms, Aluminum Form Pins, Straight Wedges, Curved Wedges and all the related Aluminum Form accessories. OCM also offers many different types of Concrete Forming Hardware such as Coil Rod, Coil Nuts, Coil Bolts, Coil Ties, Coil Inserts, Wedge Bolts, X-Flat Ties, Heavy Duty Loop Ties, Loop Panel Ties, Aluminum Form Ties, Flat Washers, Anchor Bolts, Steel Stakes Tie Wire, Bar Supports (Metal/Plastic/Epoxy Coated, Unichairs), and Metal Mesh Staform. OCM can help you with your next Bridge Forming project by offering engineering support and layout design for Bridge Overhang Brackets, Bridge Hangers, Press Steel Hangers, Wall Plate Assemblies, Guard Rail Pockets, Overhang Bracket Extensions, and all the related working parts and pieces for your next bridge project. OCM’s worldwide manufacturing base coupled with a North American distribution network provides our customers with sophisticated design support, engineered quality and globally competitive products. OCM now has 14 stocking warehouse locations strategically located across the United States in order to offer the best service and availability to the customer. 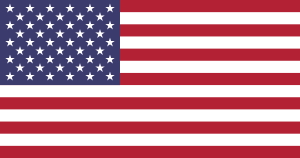 Did you know that not only does OCM offer the best support and highest quality products in the industry at competitive prices, but we can also offer most products as Made in America? Please contact us to discuss our Made in America, ACI, CRSI, ASTM and any other applicable construction product standards.